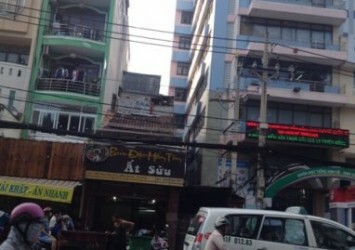 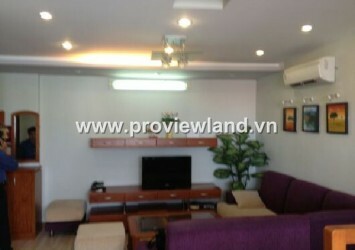 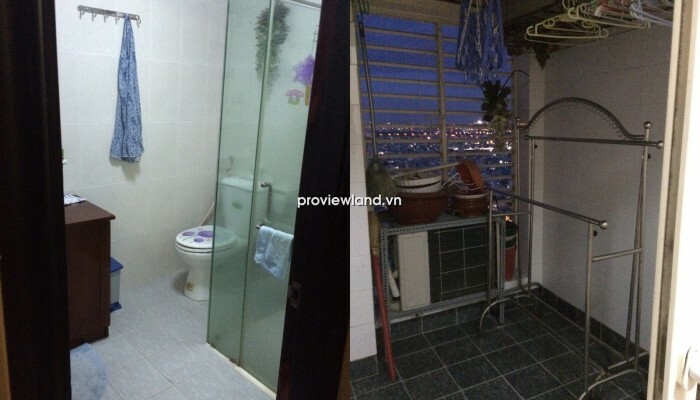 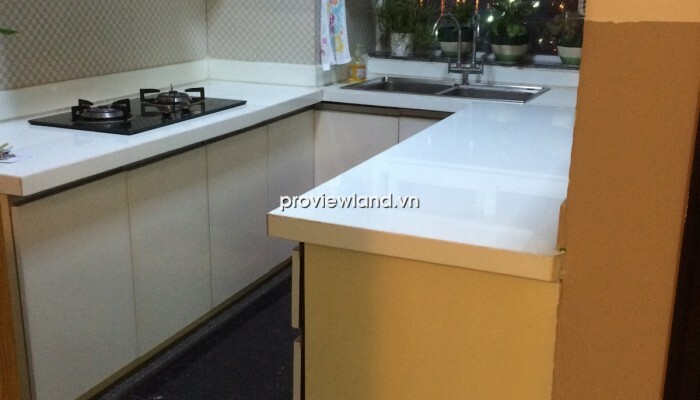 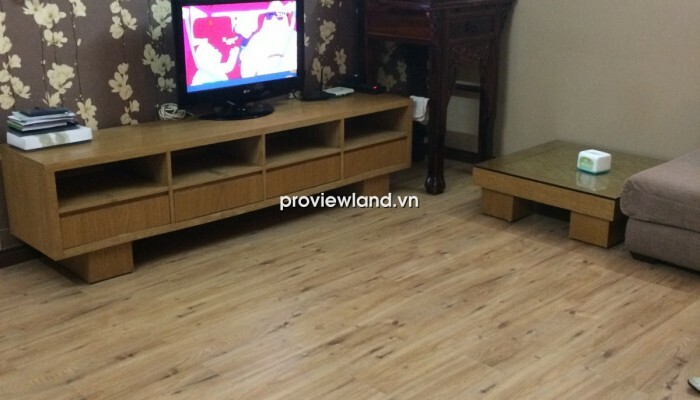 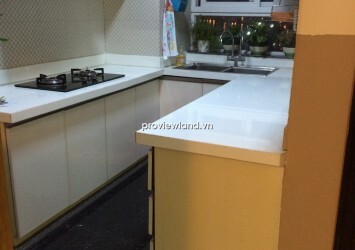 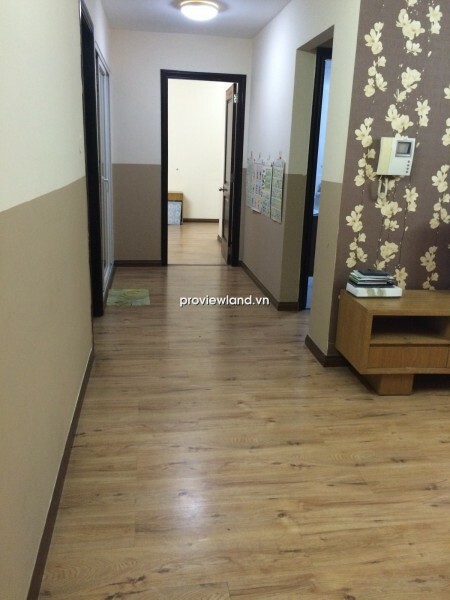 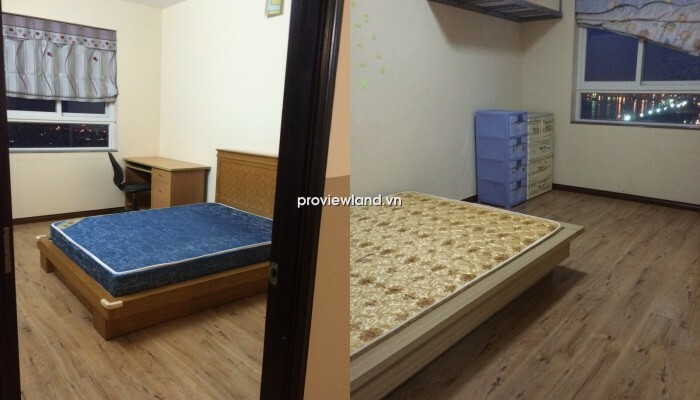 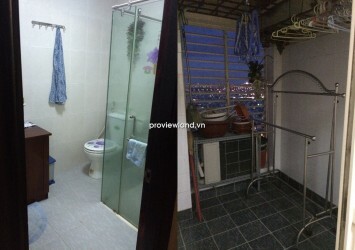 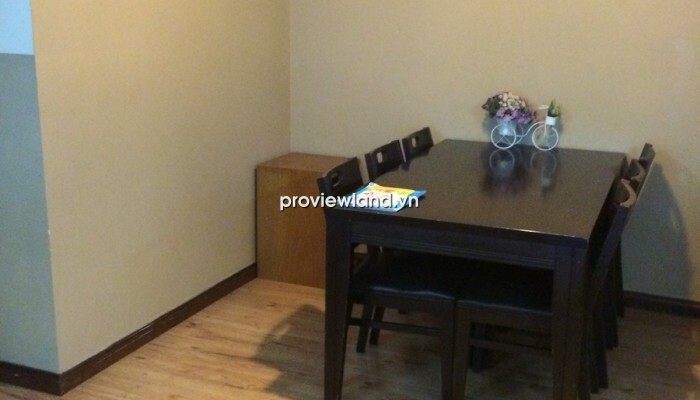 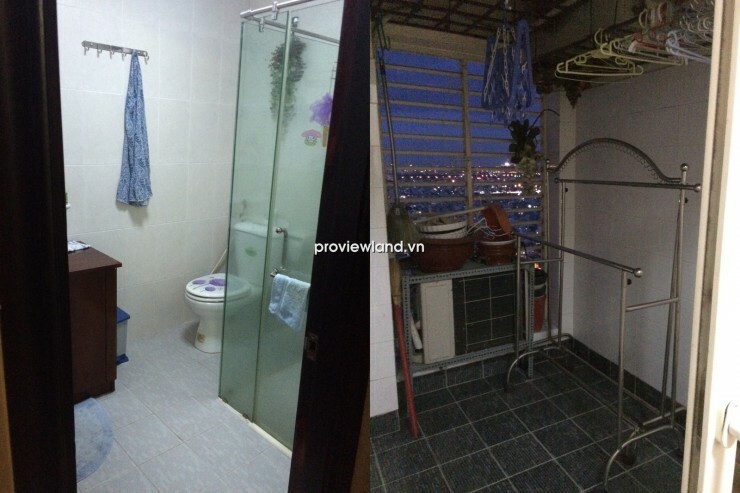 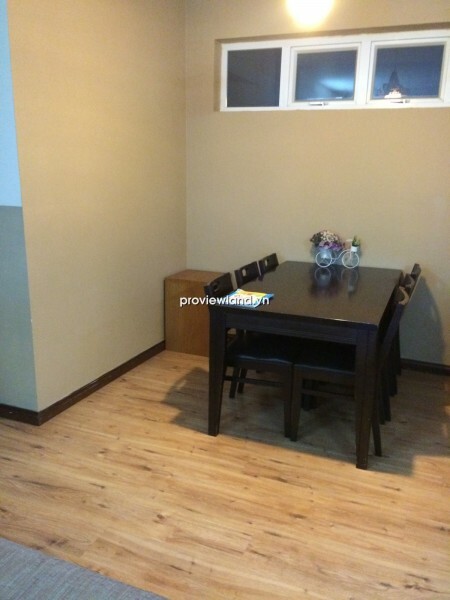 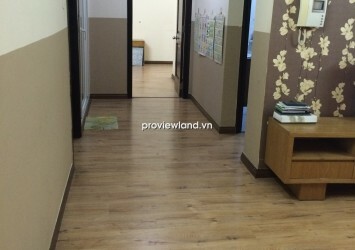 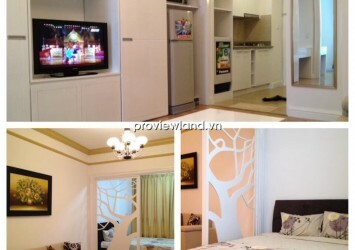 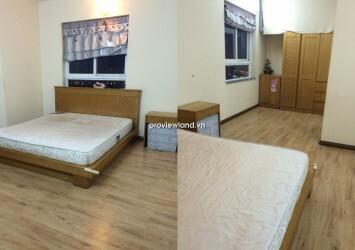 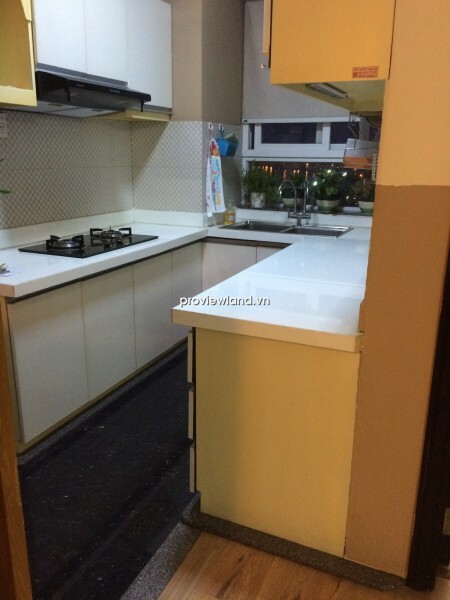 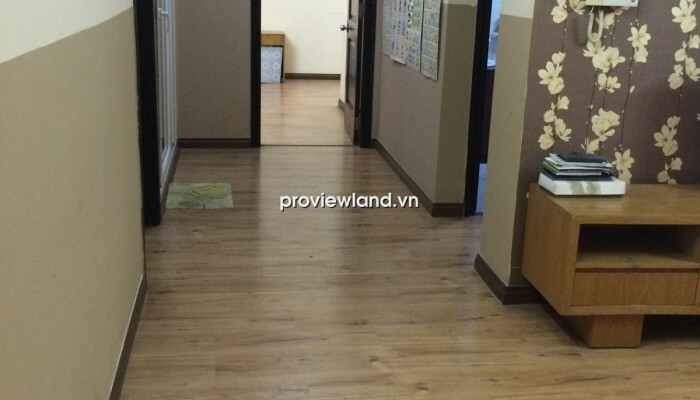 Apartment in Copac Square for rent, location on Ton Dan Street, District 4. 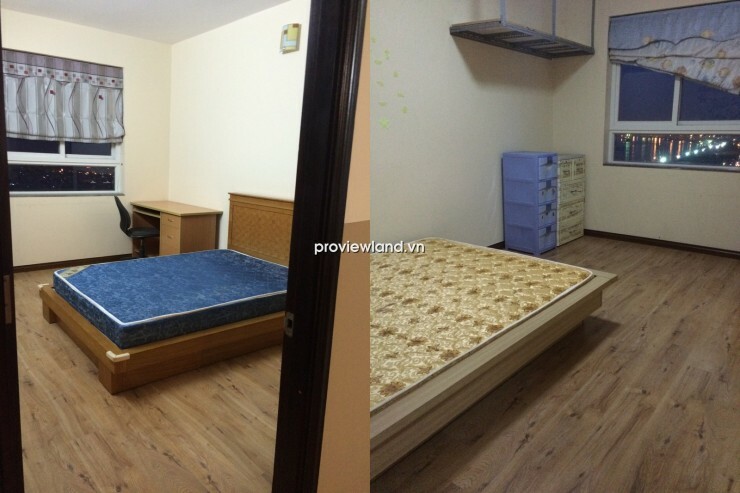 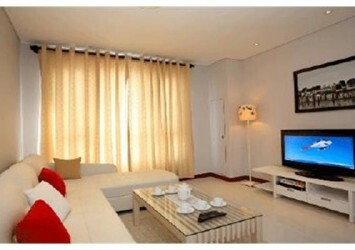 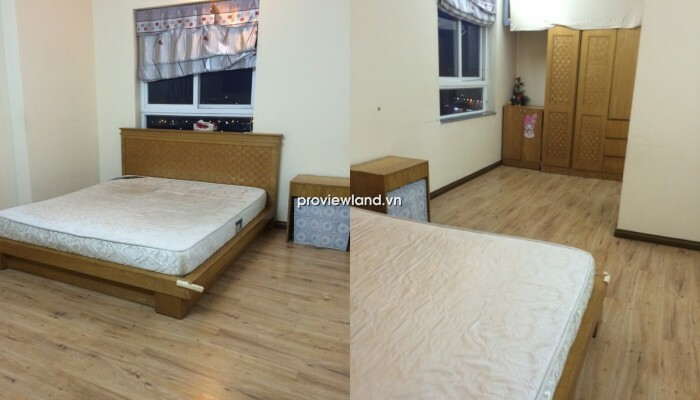 This apartment for rent consists 3 bedrooms, 2 bathrooms, living room, kichen and dining room. 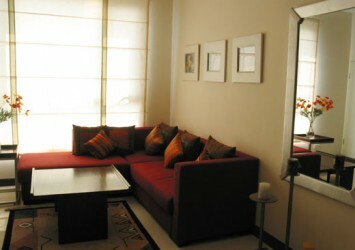 The entire apartment has equipped with luxury furniture for convenience. 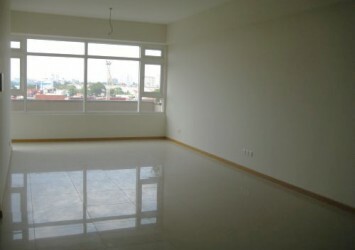 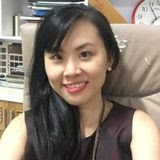 The apartment just near District 1 by Khanh Hoi Bridge, can looking over to Saigon river, Nha Rong Harbor.